In today’s global economy, adaptability and localization remain critical to success in doing business. Our professional translators take each market’s linguistic nuances, and local customs into account to ensure optimal reachability and relatability. 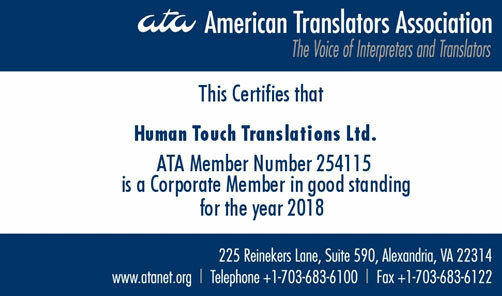 At Human Touch Translations, we ensure that the information conveyed by our clients reach the target audience without any idiomatic barriers. With our network of global professionals, we ensure a local insight and eliminate any source of misunderstanding that may arise due to cultural or linguistic barriers. 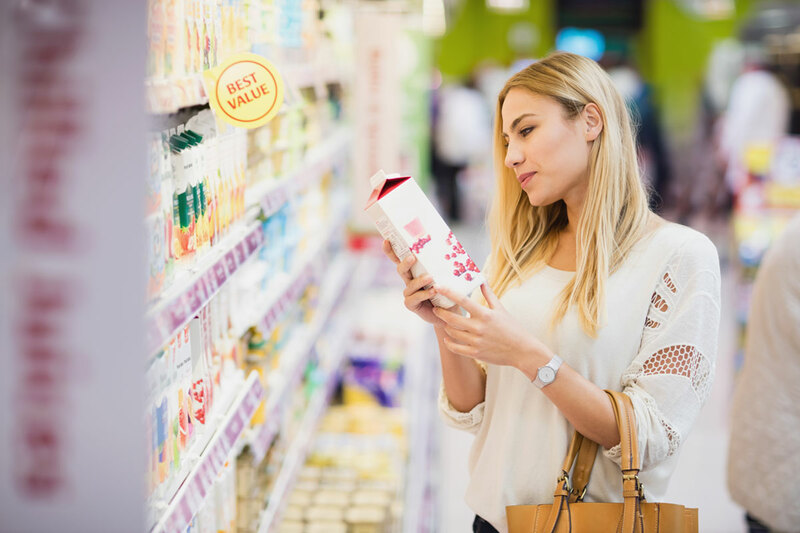 We at Human Touch Translations help you take your products and services beyond traditional markets, fulfilling a global need and attracting a wider consumer base.